The request comes at a time when Pakistan has barely two months of reserves before it goes bankrupt. The request comes at a time when Pakistan has barely two months of reserves before it goes bankrupt. An IMF team, which visited Pakistan earlier this month, had noted that while Pakistan had started taking some corrective action, these were grossly inadequate. Then there’s the anti-terror Financial Action Task Force, which after putting Pakistan on its gray last earlier this year, has warned that Pakistan has not complied with its promised reforms to escape being put on its blacklist in January. Blacklisting by the IATF would be catastrophic for Pakistan at a time when it is seeking bailouts from foreign institutions. 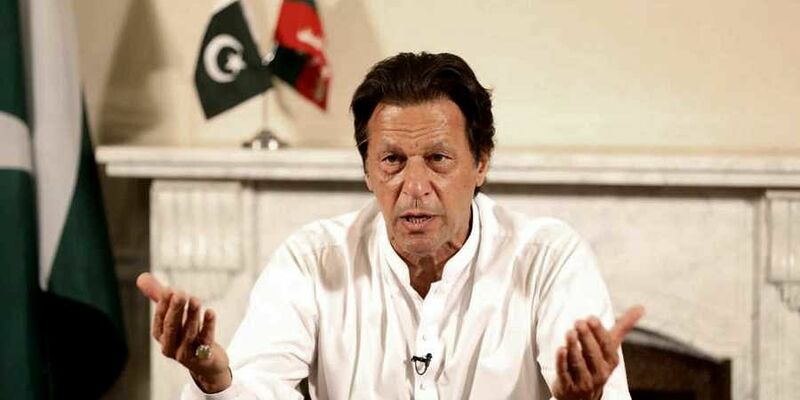 But Khan’s woes have just begun, since one of the preconditions of any IMF loan would be a full disclosure of the amount Pakistan owes to China for the China-Pakistan Economic Corridor (CPEC), whose financial details remain opaque at best. Pakistan has taken $60 billion worth of loans from China, much of which is for the development of the CPEC. CPEC will be the nemesis of Pakistan.